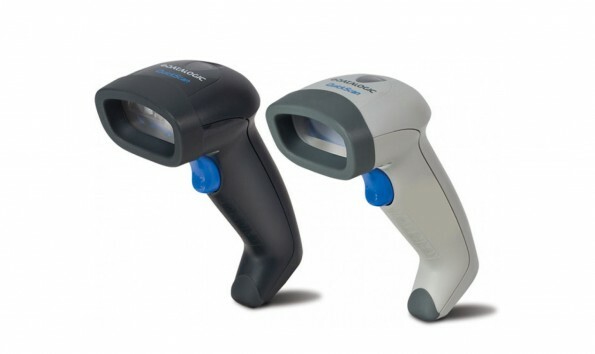 We pride ourselves on providing top quality products, while keeping our overheads low. This means we can pass the savings on to you. 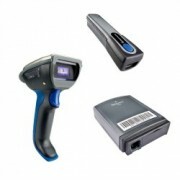 If you're looking for barcode scanners, mobile computers barcode printers or batteries you've come to the right place! 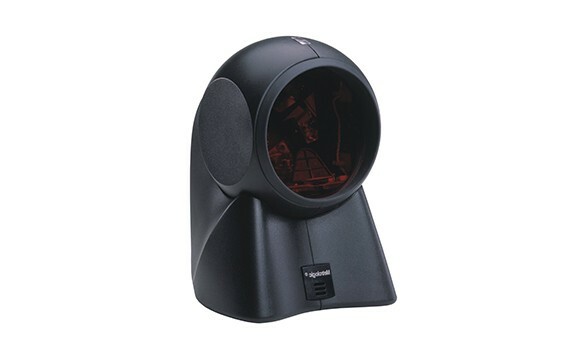 We can provide your business with a large selection of products both new and refurbished and at the best price! 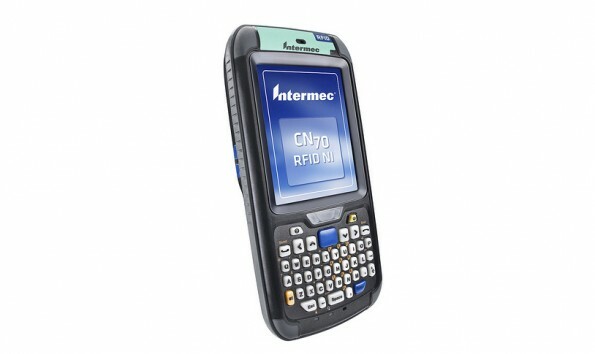 Computer Enhancements Engineering Ltd. is a mobilty solutions company providing internationally renowned brand mobile terminals, barcode scanners and barcode printers. 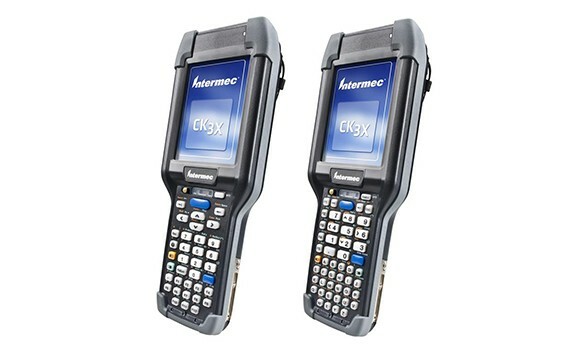 We source top brands like Intermec, Honeywell and Motorola, We are a Platinum level reseller, meaning we buy in bulk so we can always deliver the best price. We are also able to order in the majority of products found on these brands websites if we don't already have them in stock. 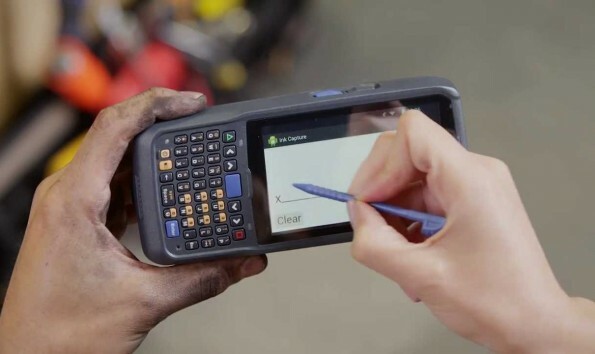 We also service and repair your existing equipment from mobile computers to barcode scanners and provide refurbished Mobilty Terminals from a large variety of brands at a very good price. Since 1990, we've helped many New Zealand businesses from start ups to first tier companies find mobile solutions and hardware devices for all of their warehousing, logistics and retail needs. Now, how can we help you? 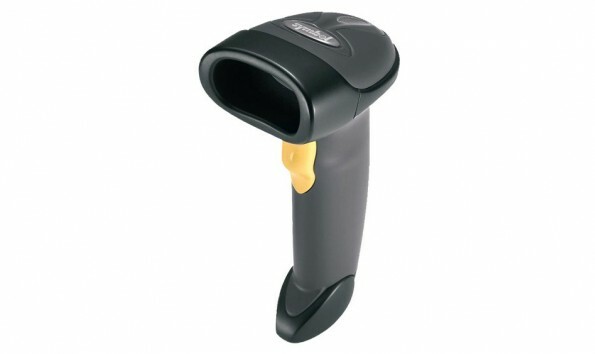 Please browse our product section which covers the latest products on the market from barcode scanners to batteries, or find out more about our repair services. Alternately, you're welcome to give me call, Kam Jattan, on 0274 785 218 or email me at kam.jattan@ceeng.co.nz.